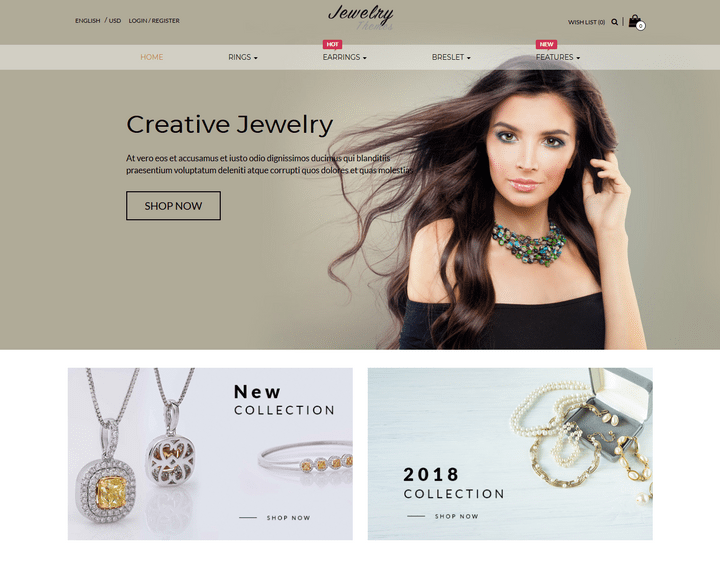 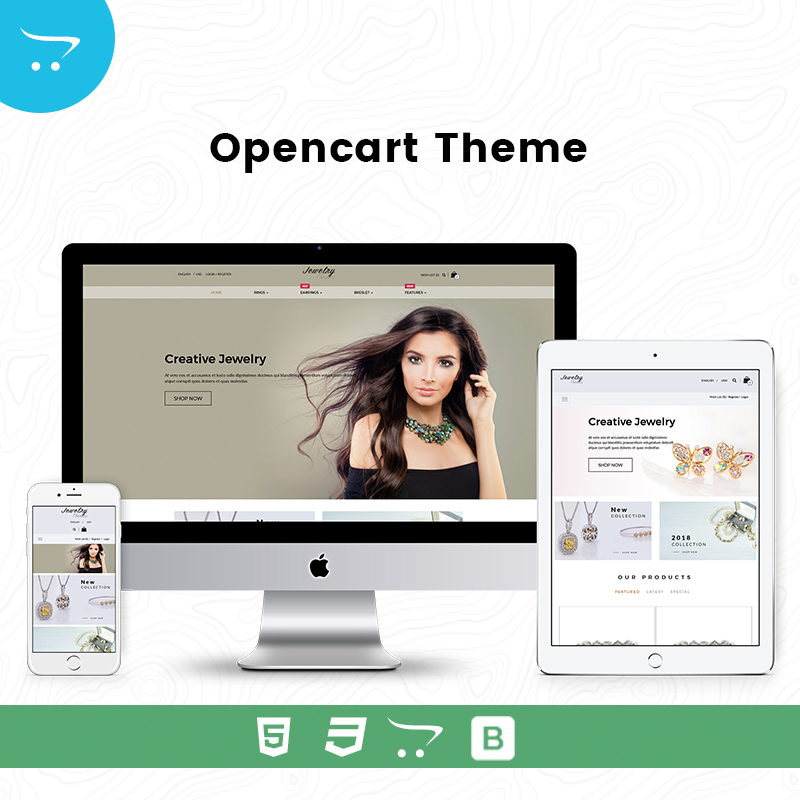 Jewelry – Responsive OpenCart Themes & Template comes with Store 7. 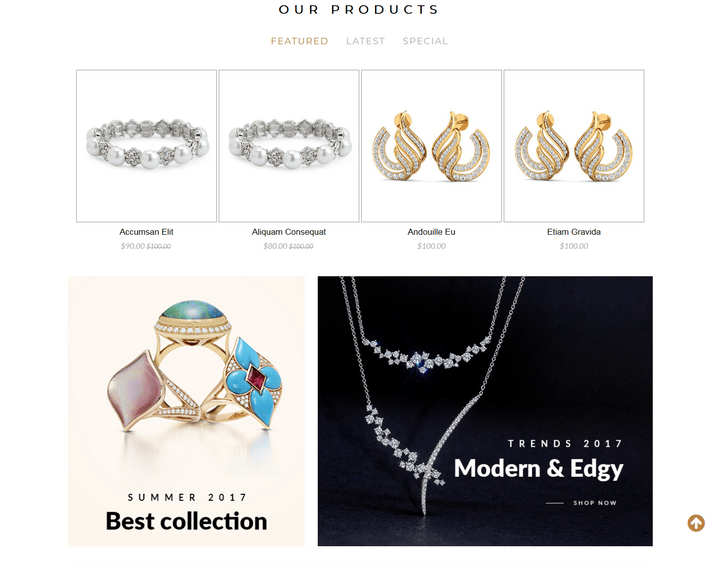 It comes with Best Collection section, Trends section, mega menu and much more. 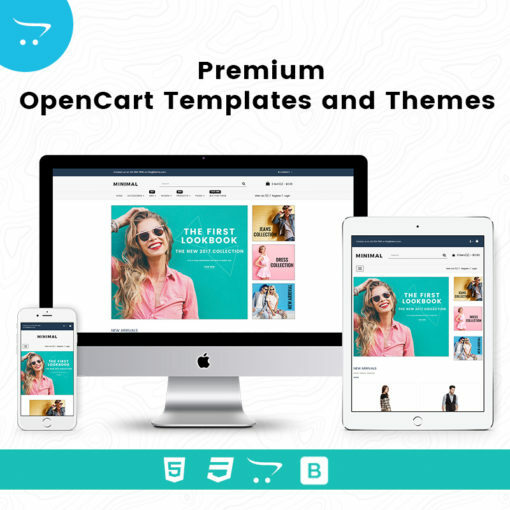 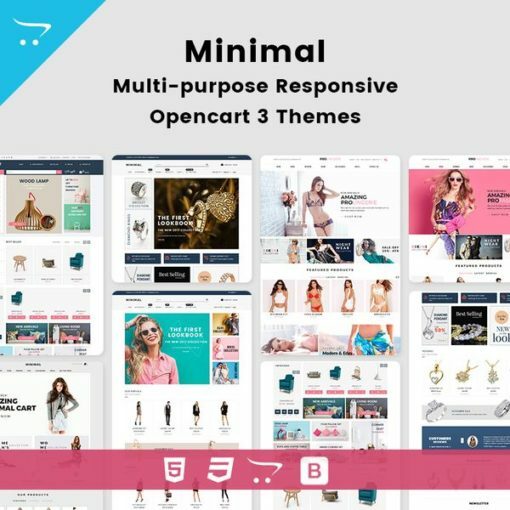 This OpenCart Themes is suitable for small to medium business owners who have their online store. 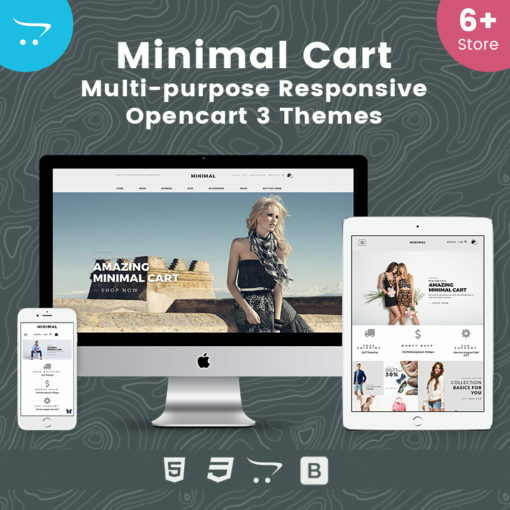 This theme can be used for Online shopping cart website to sell their products.